Providing hunts for fallen officer's kids and officers seriously injured in the line of duty. We welcome all inquiries about membership. Brotherhood is earned, not given for free. 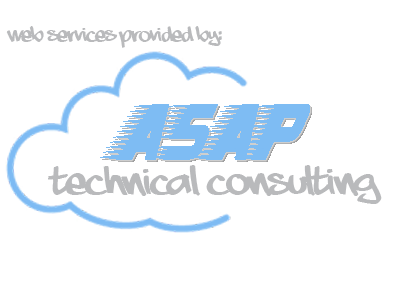 All traditional requirements apply including "hang around" time and prospecting. This gives you a chance to see if we are right for you and you are right for us. 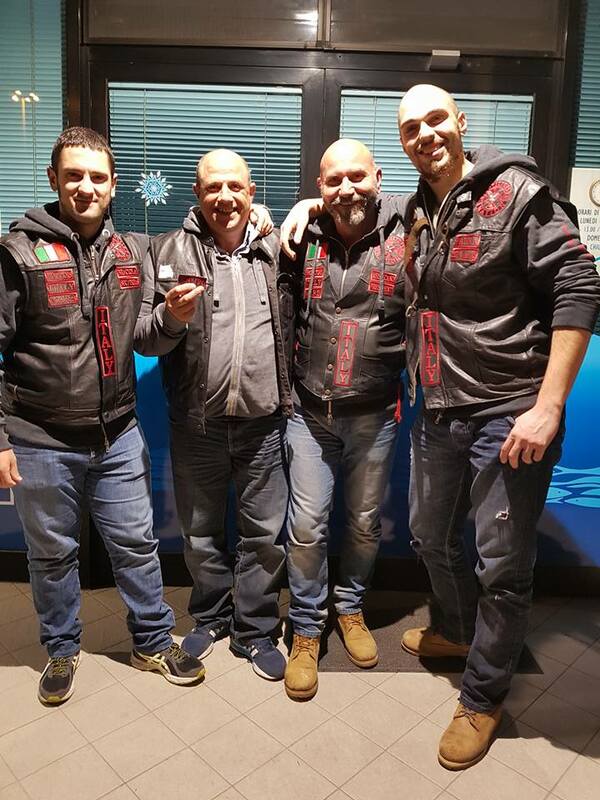 If you love riding, believe in basic core values and enjoy a strong brotherhood then you have found a club home. Come meet us and then decide. If you have questions regarding possible membership within the Protectors or want to start a new chapter, please go to the contact page and fill out our contact form. If you are already a member of a club, please go to our guestbook page and give us a shout. We hope that you enjoy our website and welcome you to ride with us. We hope you ride often, ride safe and we in the Protectors LE Motorcycle Club look forward to seeing you out on the road. Texas Peace Officers Memorial Ride. Check the POMF.org as the start has changed this year. Texas Association of First Responders Charity Cook off. Protectors will have two teams at the event. Welcome to our newest chapter, Columbus, Ohio. March 24, 2012. St Baldricks Event at J. Gilligan's Arlington Texas. Poker Run, first bike out 10a, last 11a. Cash reward for Best Hand and 2nd Best Hand. Contact Pyro if you have any questions. 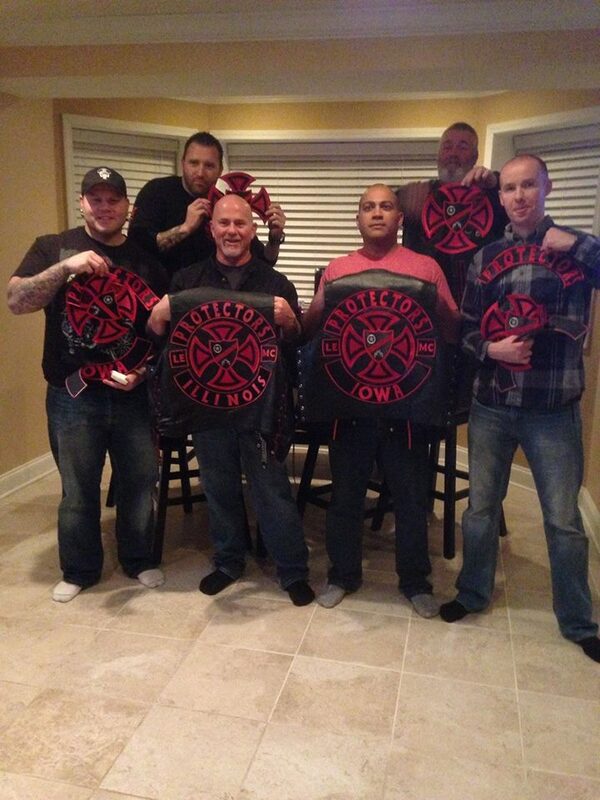 The Protectors want to wish everyone a safe and healthy 2011. Welcome our newest chapter, Houston Texas. As of January 2011 Houston is now the Montgomery County, Texas Chapter. 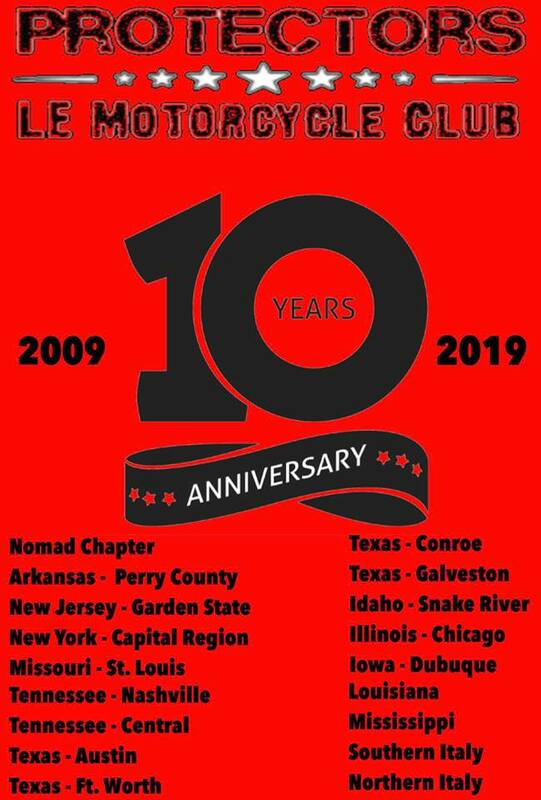 Welcome to our newest chapter, Arkansas Nomad Chapter. 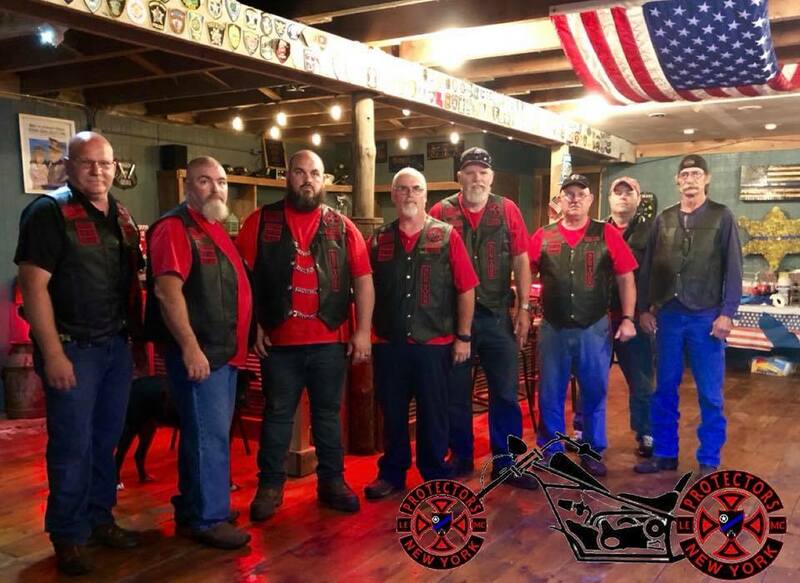 Welcome to our newest chapter, Tennessee Nomad Chapter. Welcome to our newest chapters, Dallas Texas, Waco Texas and Eastern Ohio. 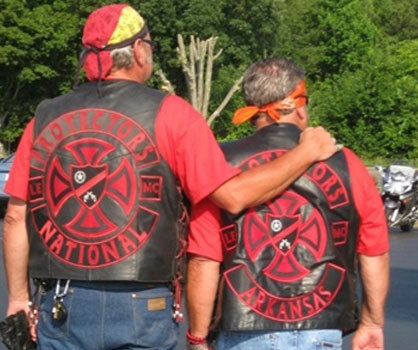 Protectorsmc.com established as new home for Protectors LE Motorcycle Club. This site is a Content Management System that will allow the Protectors club management to grow with the organization. Spreading the word about our new organization. Protectors LEMC established as new club. Read out FAQ's and find all the answers to your questions. If you need more information, please go to our Contact Us page and fill out the contact form. See our colors and learn the story behind them. This is the legal stuff we are required to post. Enjoy the reading.